Home / celeb / fan meet / fashion / makeup / malaymail / news / rickykazaf / youtube / youtuber / RickyKAZAF to meet Malaysian fans at first ever fan meeting! 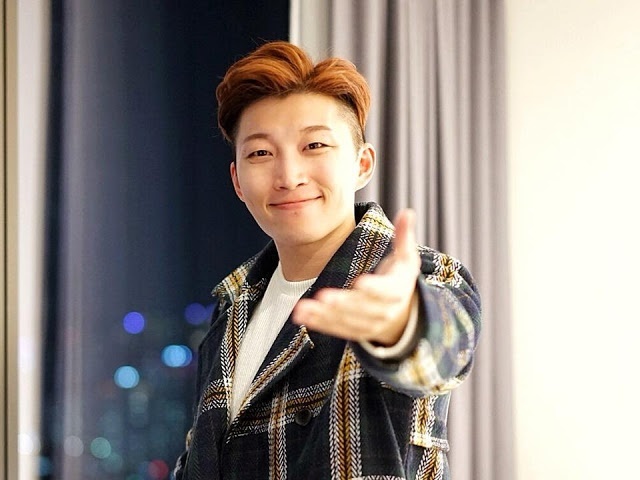 RickyKAZAF to meet Malaysian fans at first ever fan meeting! Hong Kong makeup artist and YouTube star, RickyKAZAF, will be coming to Malaysia for his first ever fan meeting this 7 April at Take A Shot Studio Café, Kuala Lumpur. 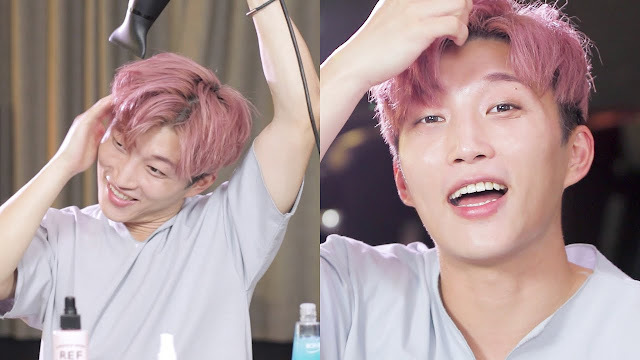 The 32-year-old YouTube star stated that the reason for this fan meeting was because of the overwhelming request by his passionate fans to meet with him during his video production trip, which will take place in Malaysia. The event will feature RickyKAZAF sharing his personal experience and knowledge with the audience, as well as lucky draw activities and photo sessions. There will also be books published by RickyKAZAF sold at the venue, which will be autographed by the makeup star himself. The event will begin from 4pm to 6pm. Tickets are available via Eventbrite and priced at RM20.50. Get all your fashion tips from RickyKAZAF. RickyKAZAF is widely known for his YouTube channel featuring his amazing talents in makeup and hair styling as well as fashion. Making his debut in late 2011; he’s amassed a total of 176,000 subscribers on YouTube and 55,000 followers on Instagram. He’s known for his videos with Jackie Chu, another makeup artist YouTuber, and their collaboration in making makeup vlogging videos.